Hurry over to Walgreens where you can save 40% Off Everything Photo when you use coupon code NEWYOU40! 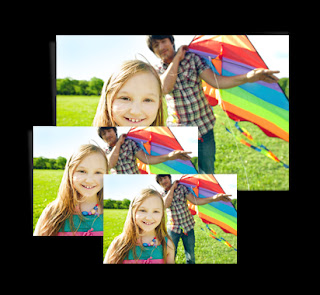 Perfect deal for printing pics from the holidays, Valentine's gifts and more! Choose in-store pick up to save on shipping costs.